New retail figures show that, although sales went up in November, most of that was due to online purchases rather than brick and mortar stores. 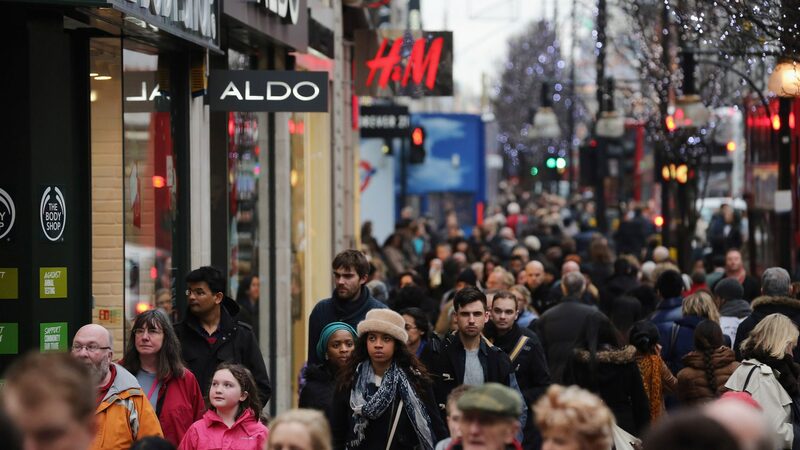 A Government commissioned report into how to revive Britain’s high street says we have too many shops. It says that communities should think creatively about how to turn town centres into spaces everyone can share.